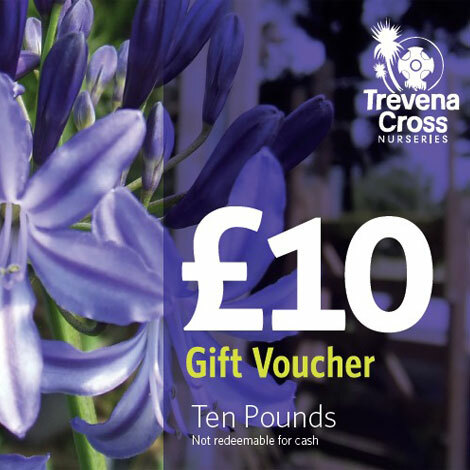 Unsure which gift to select? 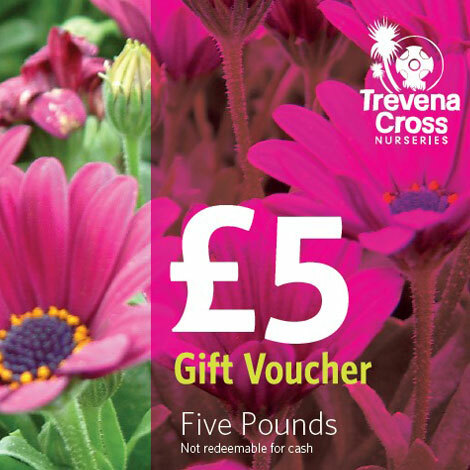 Let your recipient choose with a £5 Trevena Cross gift voucher… or multiples of them! 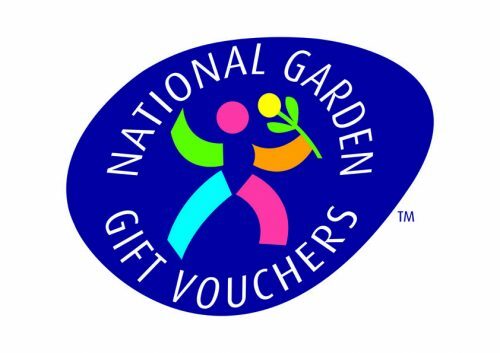 Can be redeemed on any goods from the garden centre AND in the Garden Kitchen Cafe.